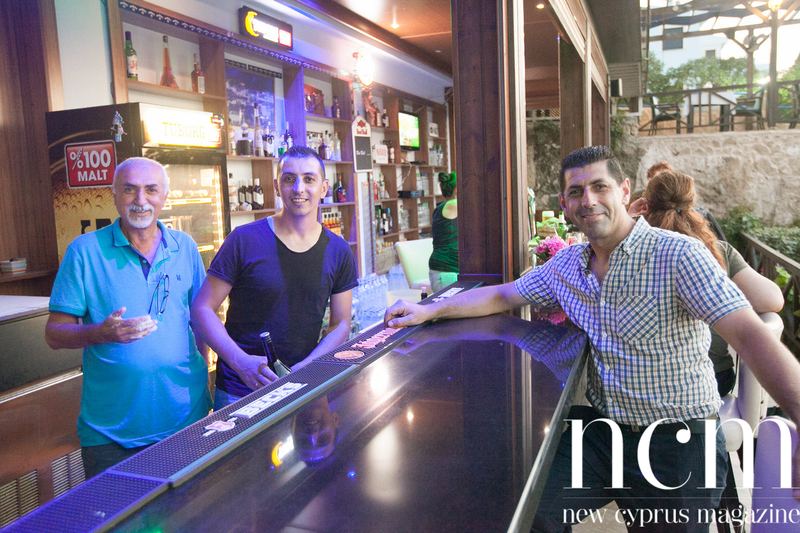 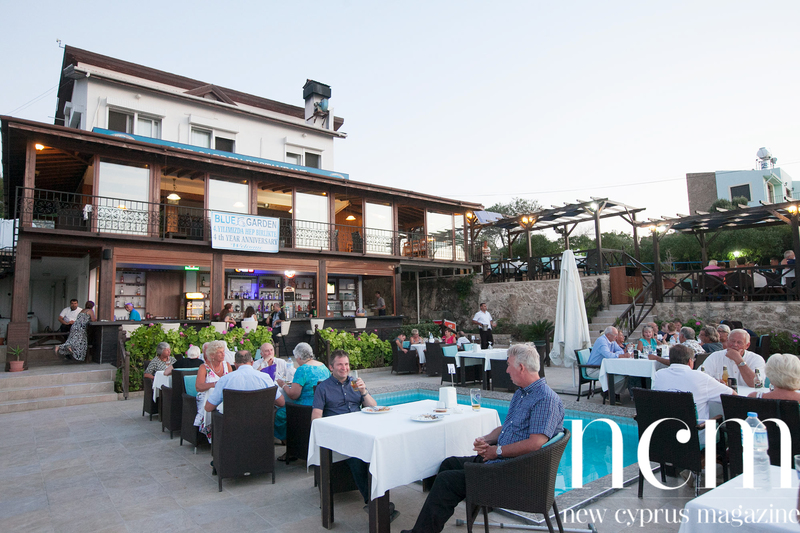 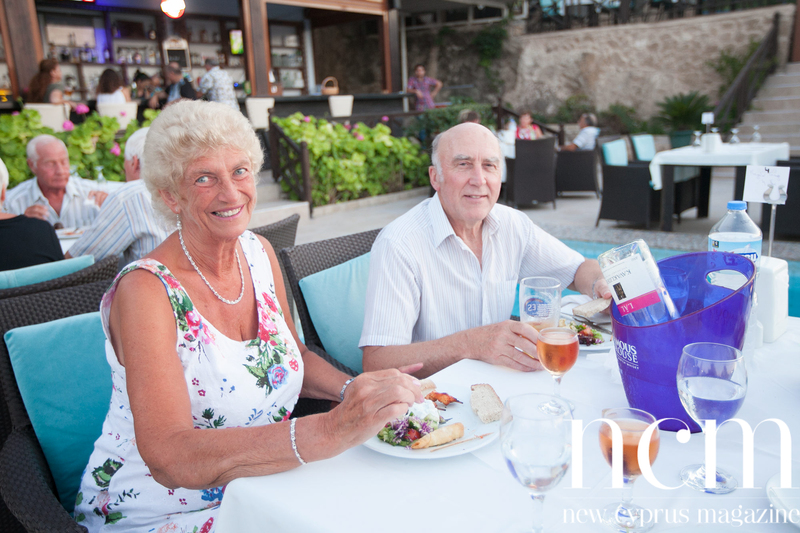 New Cyprus Magazine was on site when the Blue Garden Restaurant celebrated its four year anniversary. 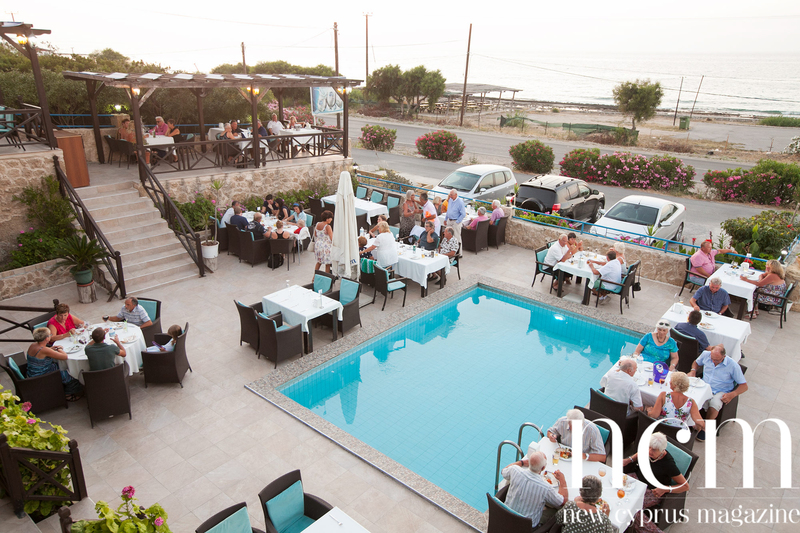 The restaurant, which everyone may not know of because of its slightly remote location, in Karsiyaka, at the far end of the straight line when driving west from Kyrenia, is very popular with fish and shellfish lovers. 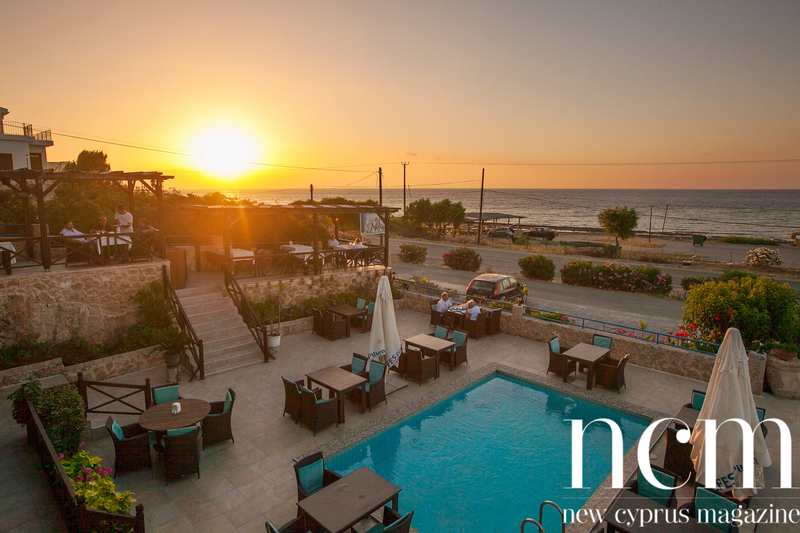 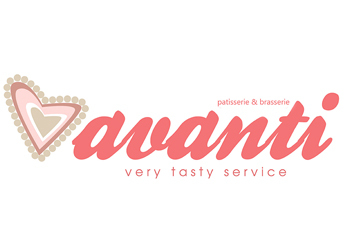 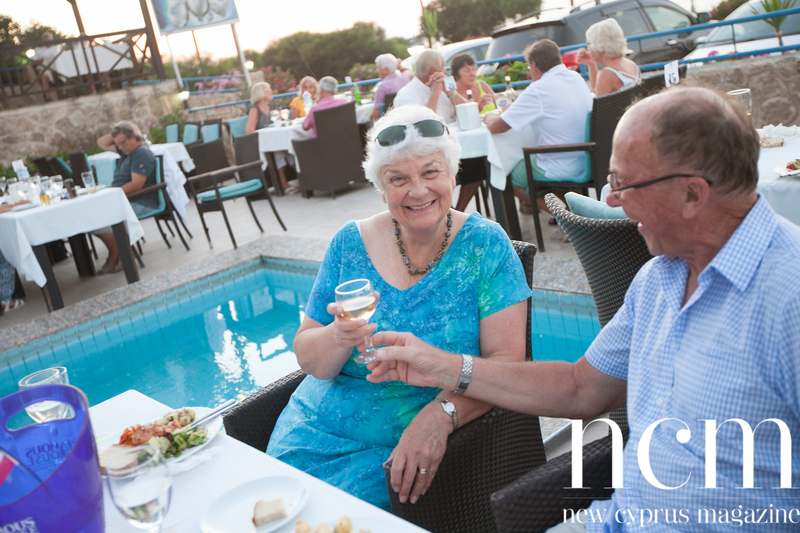 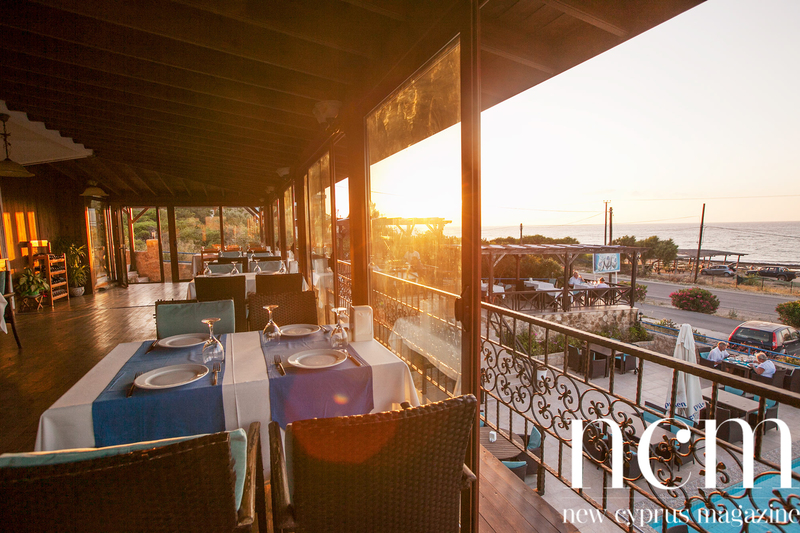 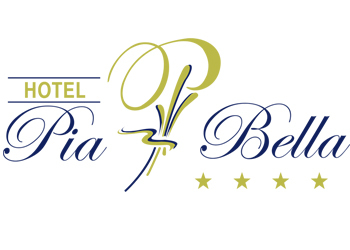 The Cypriot rural tranquility and the mighty sunsets over the sea are also reasons to visit the restaurant. 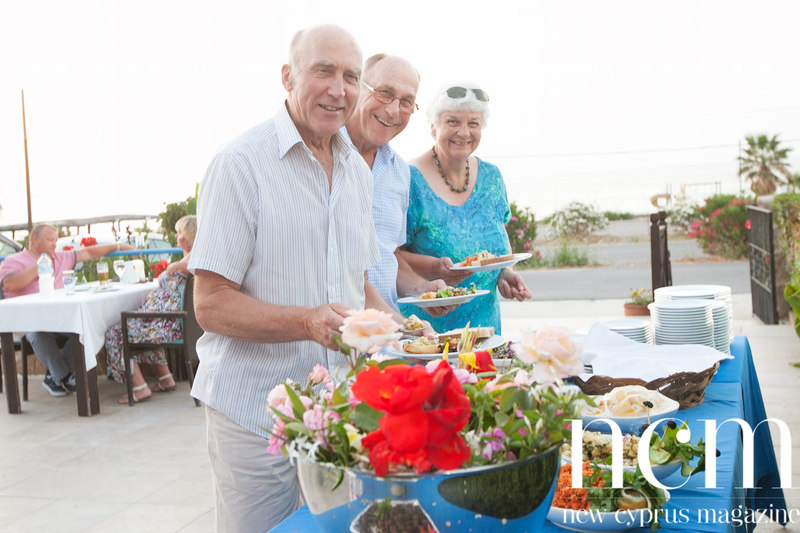 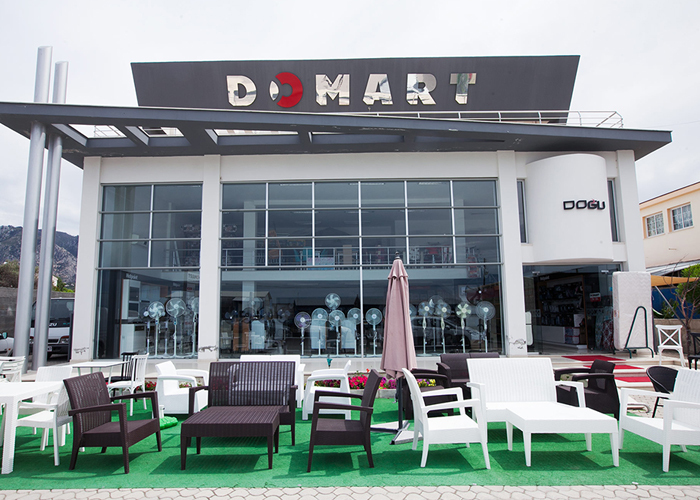 At the four-year anniversary the garden was crowded with guests, that were offered a buffet of meatballs, potato salad, bulgur, skewers and seafood. 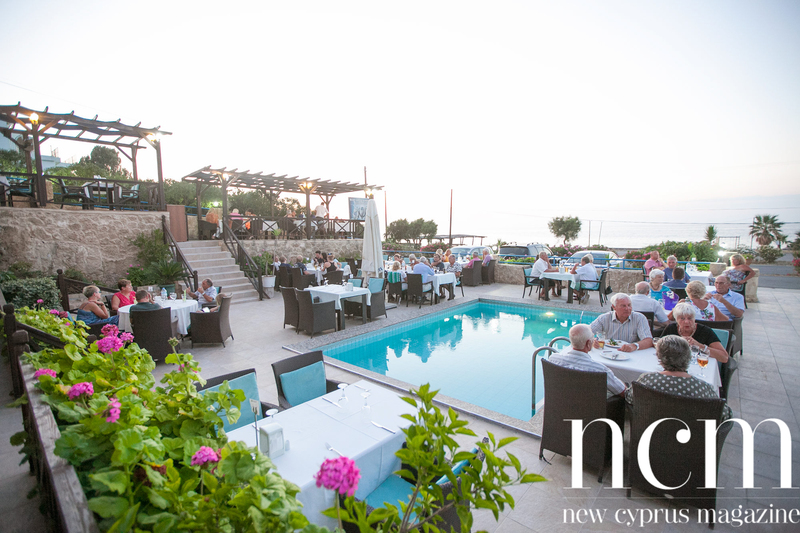 The Blue Garden Restaurant is open daily between 11.00 and 01.00. 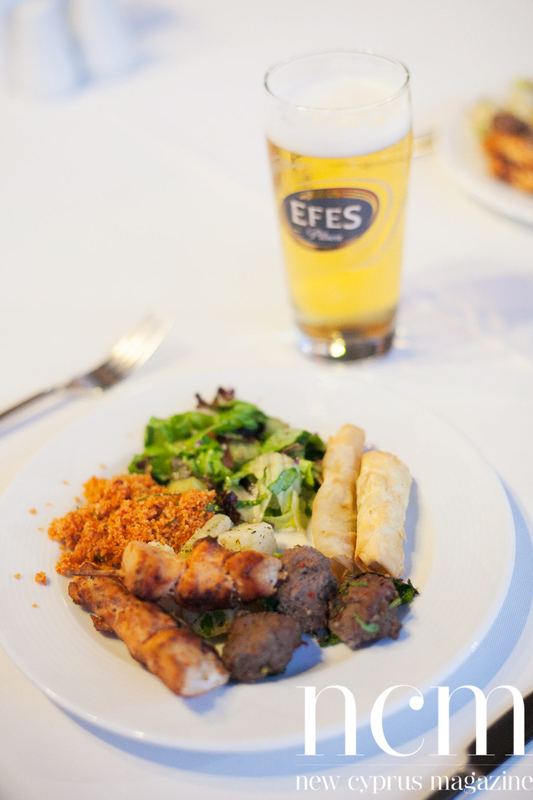 Blue Garden Restaurant on Facebook.